If you are like most independent dealership owners, you have one thing on your mind: How do I sell more vehicles? It is a simple question with a complicated answer. Which tactics will have the most significant impact on your sales? Choosing the wrong ones could cost you time and money that you can’t afford to lose. Here is what I recommend to dealers who ask me about increasing sales: Start with the fundamentals. You could waste years of your life trying different tricks and tips, but if you don’t have the fundamentals in place, you will not see the results you want. Dealerships used to be the first stop in the car-buying journey. 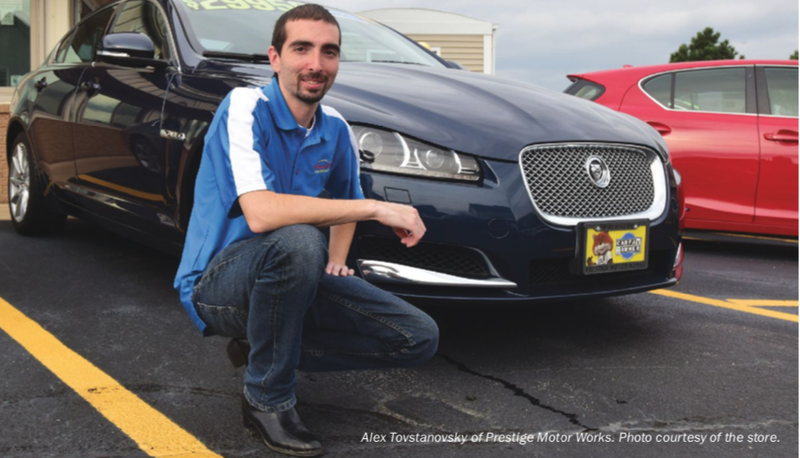 Customers would visit a dealer lot to explore their options and learn what was available. After visiting numerous dealerships, they would narrow down their preferences and make a decision. Today, the internet has flipped the car-buying journey on its head. Instead of visiting dealerships, customers first conduct research online. Once they have narrowed down their choices, they will visit the dealer and complete the sale. This is where your niche plays a role. Having a niche helps you stand out at the most critical moment: When customers are ready to make a purchase. According to NADA, the average car buyer visits only 1.2 dealerships before making a sale. 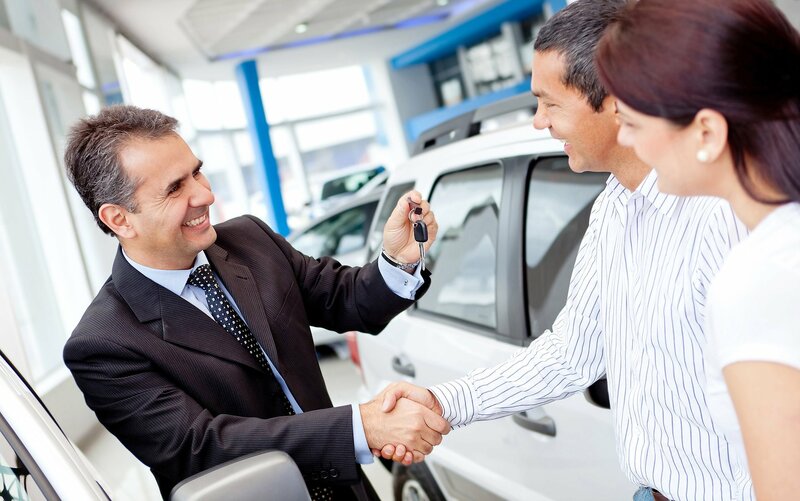 If you can convince a customer to visit your dealership, you have an excellent chance to sell a vehicle. There is a basic tenet of business strategy that says if you can’t be the biggest or the cheapest, you have to choose a focus– in other words, a niche. Niches work because once a customer has narrowed down their interests, they want options. If someone decides they want a Toyota Tundra pickup truck, they will choose to visit a used truck dealership with 12 Tundras over a general used car lot with just a few. It’s best to base your niche on a market segment where you already perform well. If trucks and SUVs are your most profitable segment, then get rid of the coupes and sedans. If most of the vehicles you sell are under $10,000, then focus on low-cost vehicles exclusively. By focusing on a profitable niche, dealers can attract customers when they are ready to make a purchase. You can stand out by being the best dealership in that niche, something far easier to accomplish than being the biggest or cheapest. According to Deloitte, car-buyers spend an average of 10 hours doing research online before even stepping foot onto a dealership lot. That means your website is your first impression with a potential customer. If you don’t make a good impression, you could lose that sale forever. Most dealers put a lot of effort into their physical showrooms, but just a fraction of that time on their website. This mistake could be costly. If your website is ugly, confusing, or just plain generic, you will have a hard time attracting customers to your dealership. That’s why building and maintaining a strong online presence is just as important as maintaining your dealership lot’s physical presence. Highlighting the unique aspects of your dealership is especially important for standing out from the competition. This is where having a niche is vital. Your website should speak directly to your target customer, whether you exclusively sell trucks, imports, or vehicles under $10,000. Your website should also advertise services or features that are attractive to your customer niche, like no credit loan approvals or bilingual sales associates. Dealerships who spend time on their “digital showroom” are going to see more customers walking into their physical showroom. Car-buyers today shop differently than those of the past. Today’s online shopper does not like interacting with salespeople or company representatives until they absolutely have to. They would rather conduct their own research online before talking to you. What does this mean for your dealership? When a customer does fill out an online form, they are serious about buying. What happens next in the customer experience is critical to closing the sale. When a prospect sends you a message or fills out an online lead form, they are testing you. They want to see if you are going to take care of them if they become a customer. This is a test you cannot fail, or you will never see that prospect again. 1. Follow up fast. 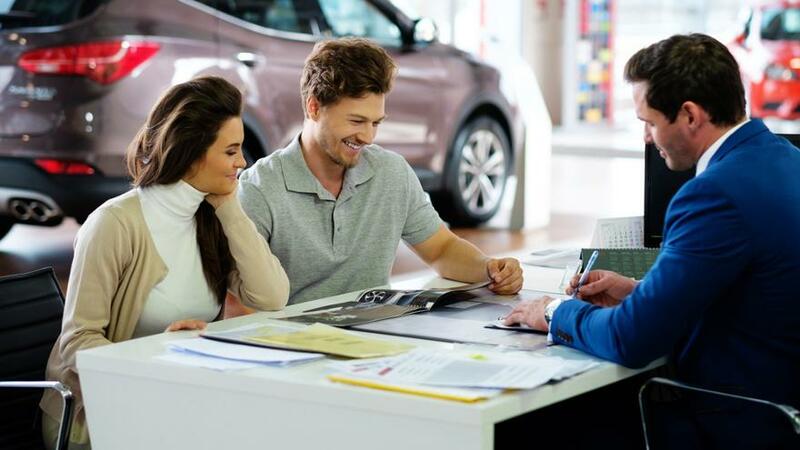 When a customer contacts your dealership, they are ready to make a purchase. Being the first dealership to follow up with a customer could be the deciding factor in making a sale. This doesn’t mean you have to constantly watch your inbox and drop everything to respond. In fact, the best dealerships automate their follow-ups using a CRM. This automated reply will show the customer you are on your A-game and will take care of them. 2. Understand Your Customer. 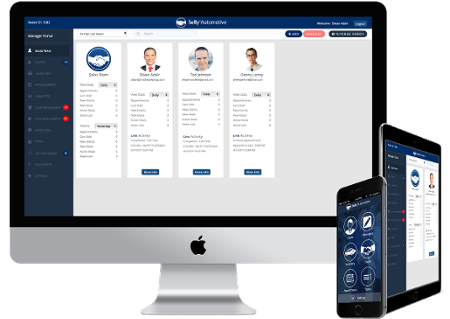 CRMs not only help dealerships follow up fast, but they also keep customer information organized and at your salespeople’s fingertips. You will blow customers away with what you “remember” about them– from their occupation to vehicle preferences– and you will look more conscientious and personable in the process. 3. Video Follow-Ups. If you really want to go above and beyond to wow your customers, try sending a personalized video follow-up to each internet lead. This tactic takes a little more time, but imagine the impression it makes on a customer. Not only do they get a follow-up response, but a completely customized, face-to-face video message. Video messages have proven to be highly effective. According to VidYard, companies saw a 500% increase in email conversions when they included a personalized video. VidYard is a great tool for personalized messages. Another option is Bomb Bomb, which is more affordable but with fewer bells and whistles. It’s no secret that new car dealerships have more money to blow than independents. This fact makes it all the more important for small and mid-sized dealerships make data-driven decisions. Dealerships waste a lot of money on marketing channels that simply don’t work. 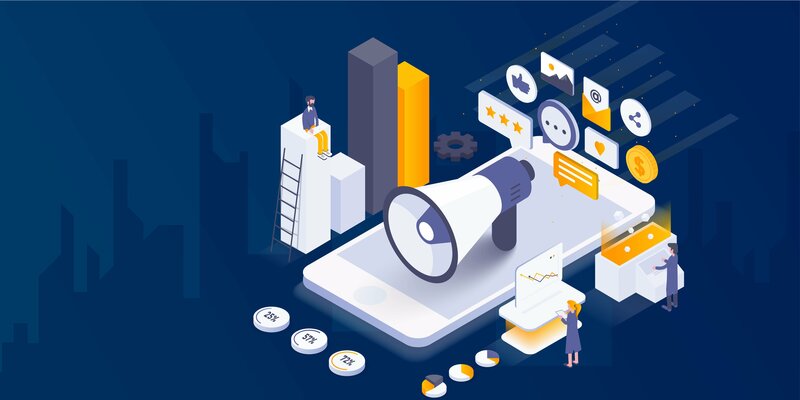 Whether it’s lead providers– like TrueCar– or social media ads, dealers need to know where their sales are coming from and optimize those channels. 1. Track your lead sources. The first step is to know where your deals are coming from. Some CRM tools offer features that let you track the conversion of each lead source. 2. Measure the effectiveness of each source. Once you start tracking your leads, you can then measure the ROI of each source. 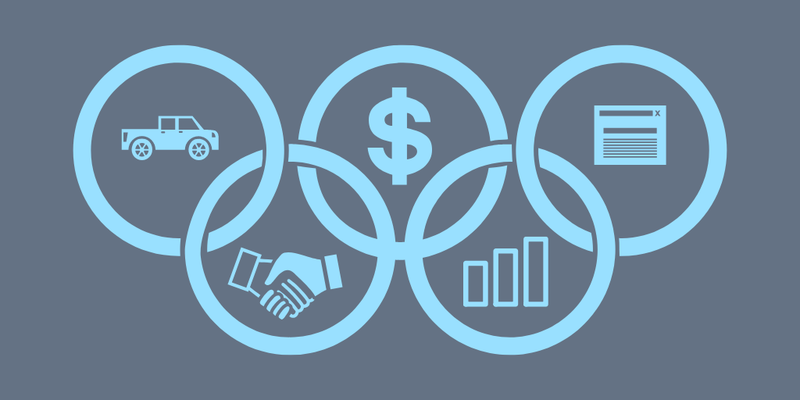 Valuable metrics to track include cost per lead and most importantly, cost per sale. With this information in hand, you will be able to cut the least effective channels and funnel that money into your most effective channels. This final point may seem obvious, but it is amazing how many dealerships risk non-compliance every day. Facing litigation could be a death sentence for a small dealership. The smaller you are, the more important it is to make sure everything you do is up to code. Customer communication is where many dealerships get into trouble. New TCPA compliance guidelines are cracking down on spam from businesses, and this includes text messages. The term “unsolicited advertisement” means any material advertising the commercial availability or quality of any property, goods, or services which is transmitted to any person without that person’s prior express invitation or permission, in writing or otherwise. As a dealership, if you don’t get expressed consent from a customer to text them, you are violating TCPA guidelines. Moreover, you must also give customers an “opt-out” choice so they can stop receiving your messages at any time. Maintaining compliance is difficult to do on your own. Dealerships should utilize an automotive CRM to formalize communication with customers. This also protects your dealership internally. If a salesperson is fired, there is no way for them to leave with important customer data. Improving sales starts with perfecting the fundamentals. 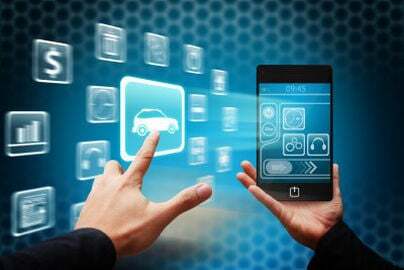 As you might have noticed, many of the strategies described above require new tools, specifically an automotive CRM. 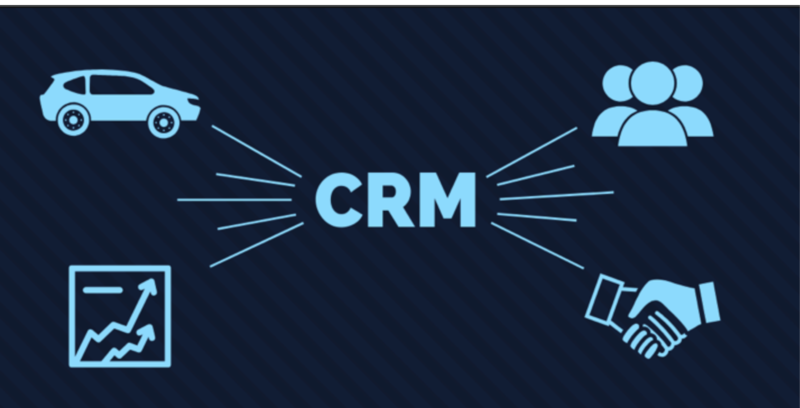 The CRM is your hub for lead management and customer service. It will also help you stay compliant and provide you with data to make better marketing decisions. 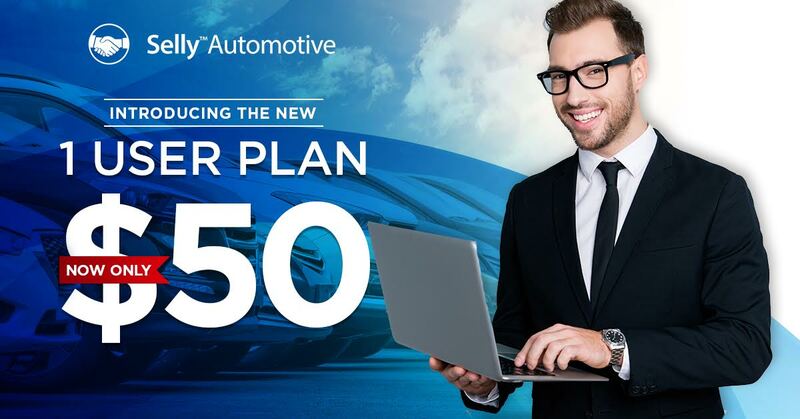 Whether you’re a one-man show or a team of 50, a CRM will help you nail the fundamentals of sales success and take your dealership to new heights.